If you are looking for a good and cost-free push Notification service for your WordPress blog or Website then this post is for you. Push Notification Services helps a Webmaster or blogger to keep bringing back the readers of their blog. By using Push Notification Plugins you can send a Notification Message to your readers desktop, Mobile or any other devices about the latest post which you have published recently. Push notification automatically sends a message to the screen of blog readers devices every time when you publish a new post. In this post, I will describe ‘Top 5 free Push Notification plugins for WordPress to bring your readers back’. There are Many blogs are found on the same topic on the Internet. due to which any user searches for the best article. 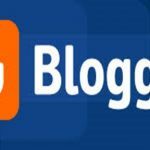 In such a way, if a user comes to your blog and after some time he goes back to another blog with the same topic, and he does not return to your blog again, then your entire hard work will be lost. If you want to bring your incoming readers back to your blog again, push notifications are a good choice for this job. Because Push Notification sends a message to your readers Mobile and Desktop screens every time when you publish a new article. After activating a Push notification service on your blog, a Popup message will appear and will do a request to your readers about the subscription when they come a first time on your blog. When the reader subscribes the push notification he will get a push message, every time when you publish a new article on your blog or website. In this Post, I will tell you about Top 5 free Push Notification plugin for WordPress that can help you to bring your readers back to your blog. These are free and paid push notification services. 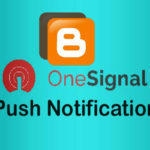 OneSignal Push notification plugin a free and most popular push notification provider for WordPress. 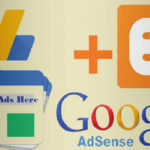 There are 50000+ active users with 4.9 rating of this plugin. It supports Chrome (Desktop and Mobiles), Firefox, Opera & Safari. OneSignal allows you to set up automatic notifications so that any time you publish an article on your blog it will automatically send a notification. 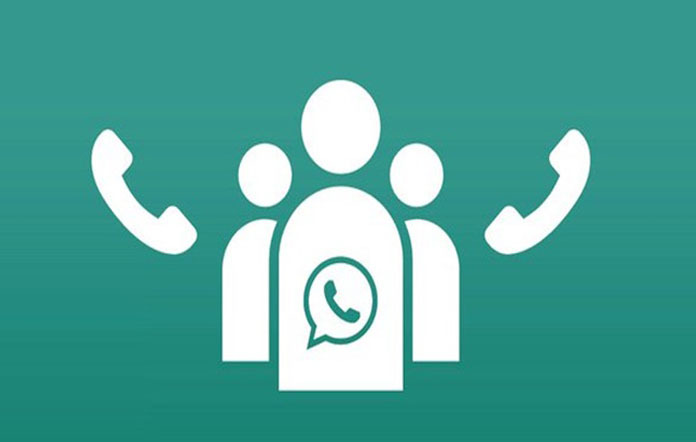 You can also send notification manually. Send Notification on publishing a new article on your blog. Manually send a notification to your readers on a special occasion. Choose when you need to send the notification to your users. Add multiple websites on a single account. PushCrew is one of the Top 5 free Push Notification plugins for WordPress to bring your readers back. PushCrew has a dedicated plugin which allows you to easily set up on your blog. You will get this plugin after creating an account on the official website of push crew. 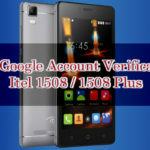 It is free for up to 2000 subscriber after that you will need to buy a paid plan for increasing the list of Subscribers. Automatically Send a push notification when you publish a new post. Put images on the push notification. SendPulse is another one of the Top 5 free Push Notification plugins for WordPress to bring your readers back. This is not only a free push notification provider, it is a Marketing tool also, SendPulse helps you to send free marketing email and push notification to your subscribers. 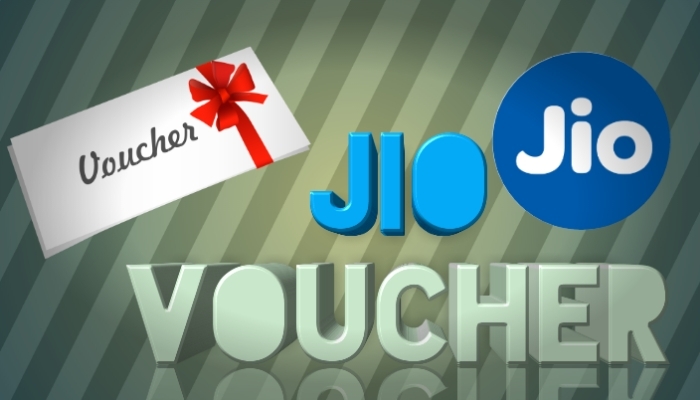 It is a free push notification subscriber and if you want more feature such as Bulk emails and SMS then you need to buy a paid plan. You can send 15000 emails per month to your 2500 email subscribers. Set up a default logo for your popup message. PushAssist is another popular push notification plugin for WordPress. It supports Chrome, Firefox, and Safari. It offers features similar to OneSignal. 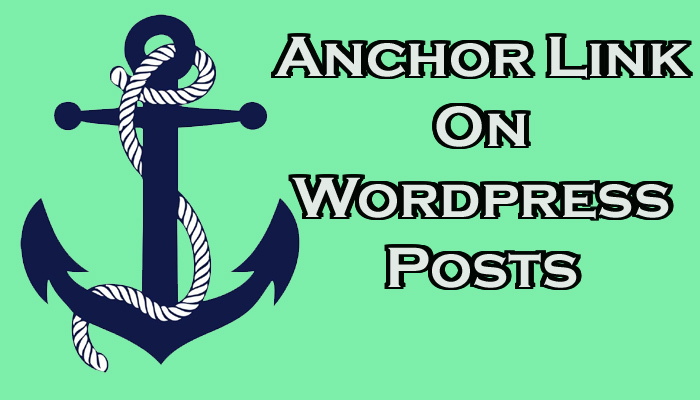 By Using this plugin on your WordPress Website or Blog, You can send push notifications automatically when you publish a new article. In this plugin, you can customize your popup screen for making a good request to your users to subscribe notification of your blog. 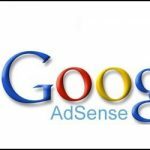 Send Unlimited Notifications to your 3000 Subscribers on the free plan. Chrome (Mobile & Desktop), Firefox, Mozilla Supports. 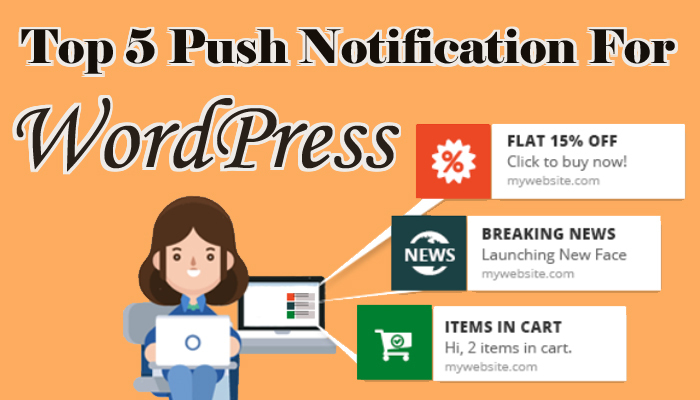 PushEngage Browser Push Notifications Plugin is one of the Top 5 free Push Notification plugins for WordPress to bring your readers back. It has 1000+ active installs and 4.0 rating. You can send 120 Notifications in a month to your 2500 active subscribers on a free plan. PushEngage supports Chrome (Mobile & Desktop), Firefox and Safari. Conclusion: These are the “Top 5 free Push Notification plugins for WordPress to bring your readers back”. So, I think now you can choose a best push notification service for your blog. There are many Paid services available. 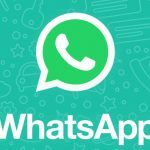 If you are a beginner then I will recommend you to choose OneSignal Push Notification service Because it is free forever. Keep this Page bookmarked for getting latest updates on this topic. 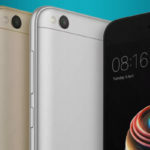 If you have any queries related to this article then leave a comment.